Sheraton’s signature steakhouse, Asado, has launched a new ‘Gaucho’ night every Thursday evening, for the fervent lover of succulent meats and prime cuts. 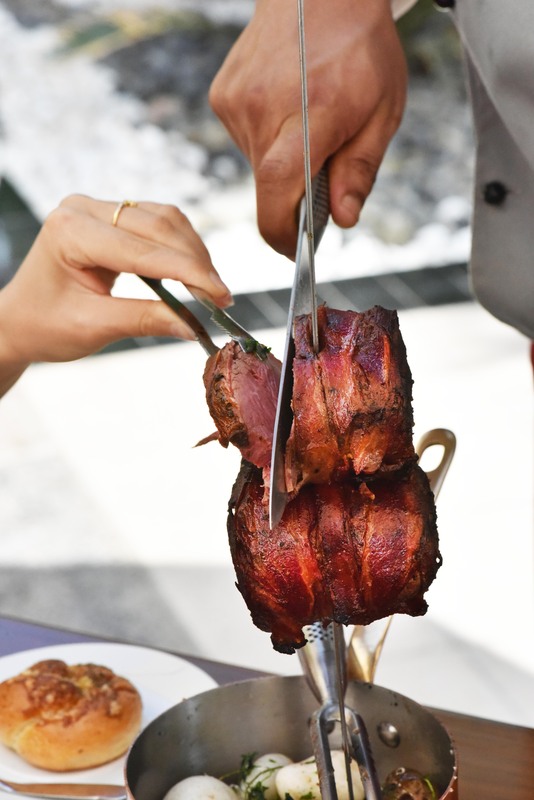 Guests are promised an indulgent opportunity to experience the true essence of Brazilian-style dining, where a variety of flavourful meats are artfully carved fresh-off-the-skewer and onto the plate, offering a banquet of an all-you-can-eat grilled goodness. Everything is done on a seriously big scale. Playful service, high-energy music and incredibly moreish dishes served plate after plate; what better way to start the weekend? To complement the evening, a talented Brazilian guitarist and saxophonist will entertain the guests, playing funky South-American beats to rev up the tempo, reminiscent of a night out on the streets of São Paulo. Gaucho Thursdays is a perfect, family-friendly outing that’s set to transport your senses to South America, where fire-kissed meats are served with passion and a pulsing energy. 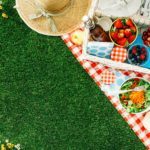 Next article How About A Picnic Brunch At Sheraton For The Weekend? How About A Picnic Brunch At Sheraton For The Weekend?